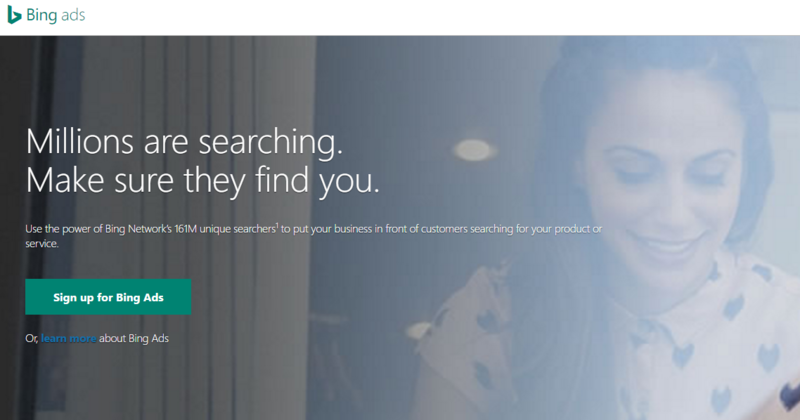 Bing Shopping is a great feed based channel to advertise your products. The mechanics are exactly the same as with Google Shopping Feed Management, with more attractive image based ads over the traditional text ads. As Windows 10 grows in popularity, and comes with the default Edge browser, Bing is becoming the primary search engine for tens of millions of users. The first step to getting onto Bing Shopping is to verify your store URL. This is relatively easy and can be done through Bing Webmaster Tools. You can verify your website by placing an HTML tag or uploading a file to your website. This part of the process will take place in Bing Ads, where you have several options. You can either create the campaigns from scratch, or you can import your Google Shopping campaigns. You basically have to associate the store catalog you created with the earlier step with a particular campaign. For the most part, these fields aren’t vital for your Bing Shopping feed, however there are some cases where you might be selling products by a particular unit, like 3 packs, where this will make a difference. 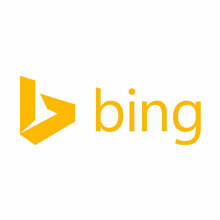 Bing Shopping works in the US, United Kingdom, France, Germany and Australia for desktop and tablet, but for mobile only in the US.